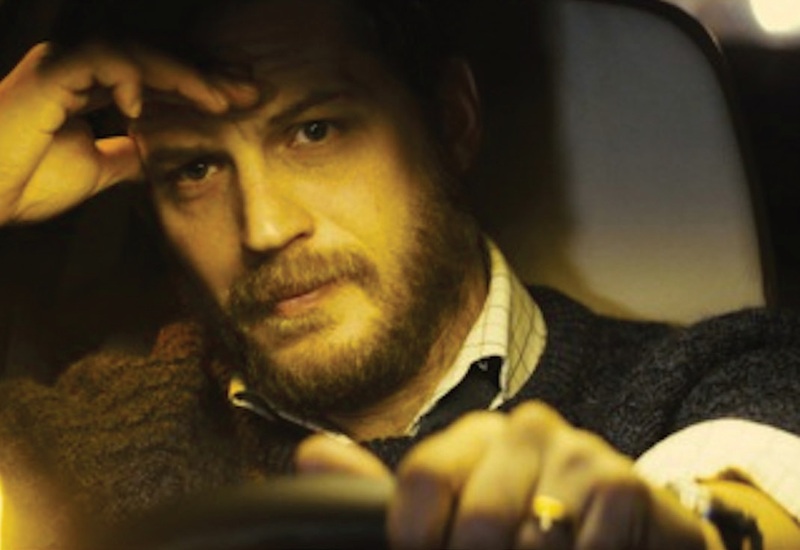 Splicing the airy, almost weightlessness of picturesque terrain, brilliantly compacted dialogue, and unflinching violence into a vividly powerful love story. Badlands is Terrence Malick’s expressionistic piece that still remains his most ambitious release to date. 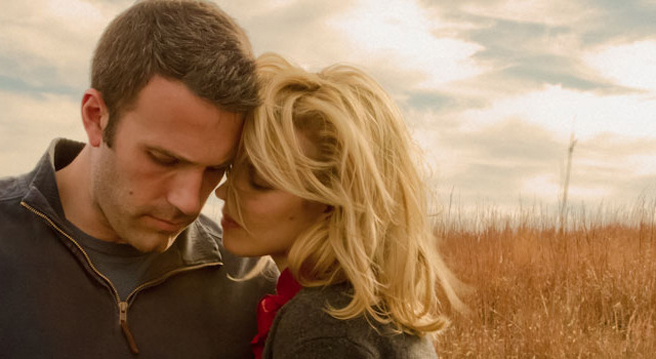 Aside from his striking direction, Malick’s suave, eventful script is not to be overlooked. 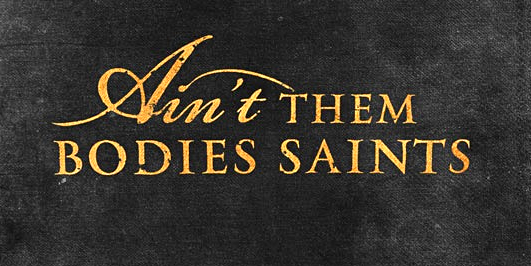 Although remaining somewhat sparse, Badlands contains his most frequent, inspired diction. However, it’s still no substitute for the atmospheric, elemental panoramas of the surrounding landscapes. 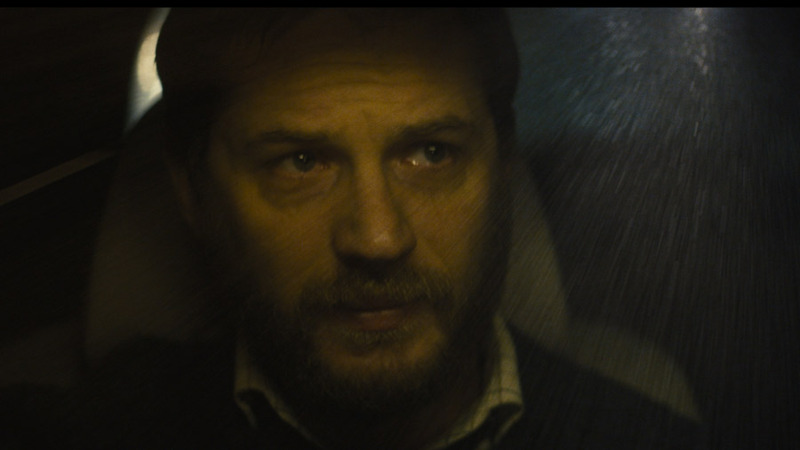 A vicious, obsessive love condensed into a runtime that’s compressed when compared to other Malick pictures. 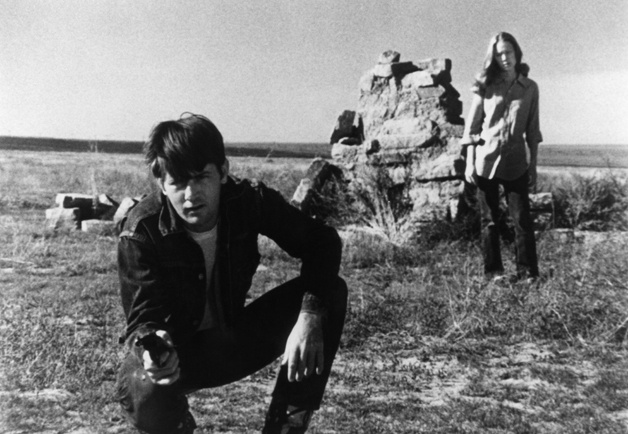 Badlands leads Martin Sheen and Sissy Spacek capture the youth and indifference of two wayward lovers bent on mayhem and adventure. 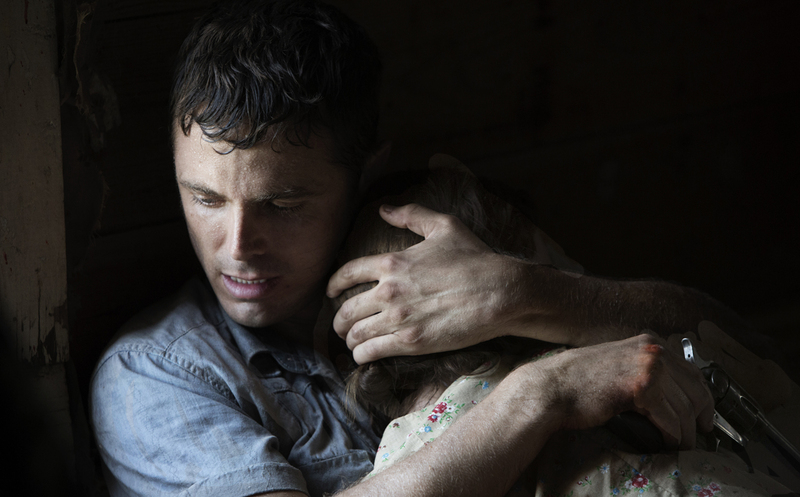 Taking into account the immaturity and easily corruptible or persuaded minds of innocence, Malick completes his descent into the warped brains of impulsive souls. 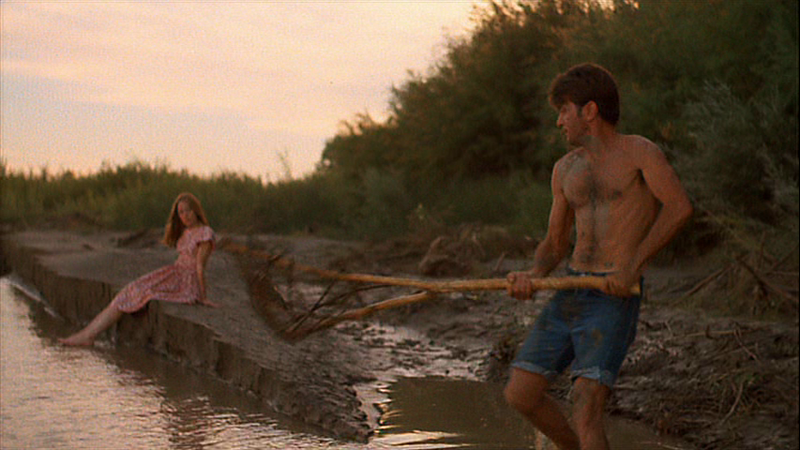 Kit (Sheen), a young garbage collector, stumbles upon Holly (Spacek) during one of his routine pickups. When the two strike up an unusual relationship, they need to keep it a secret from Holly’s overprotective father. 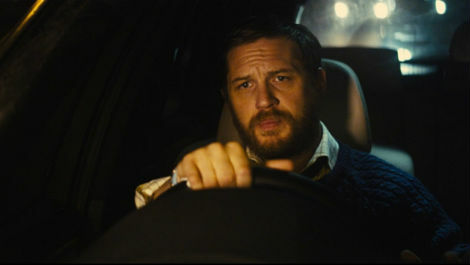 After Kit struggles to find a new job upon being fired as a garbage man, the unwanted pressure from Holly’s dad begins to excessively bother Kit. When Holly’s father shoots her dog as punishment for sneaking around behind his back with Kit, the two decide to take matters into their own hands. Kit guns down Holly’s father with a pistol as she watches unfazed. The two then flee from the law doing whatever is necessary to keep themselves alive and running. 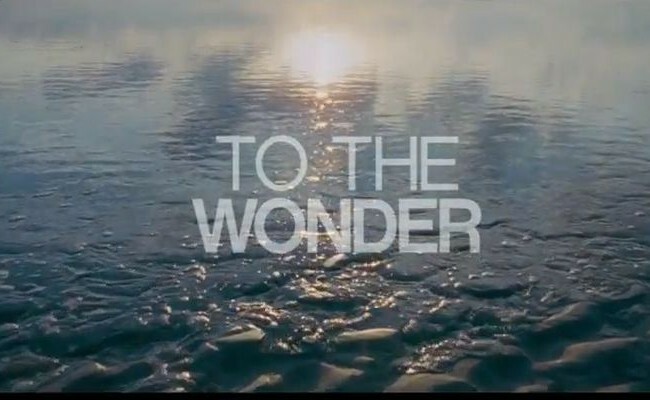 The first full length feature directed by Terrence Malick. 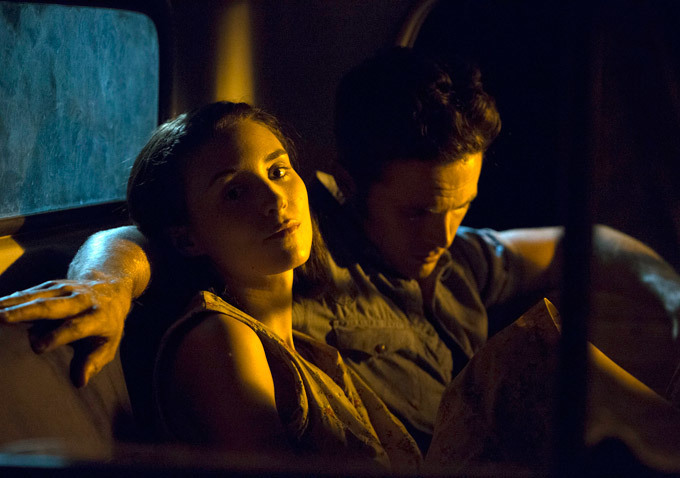 Badlands is based loosely upon a real-life couple who committed a series of murders in 1958. Badlands essentially might be a work of fiction, but it never sacrifices authenticity. Wanting Badlands to play out rather like a fairy tale, Malick takes his two leads from small beginnings to overwhelming heights. Everything from its delusional, flamboyant characters, desensitization towards violence, and enjoyable ending eerily resembles a morose, adult fable. 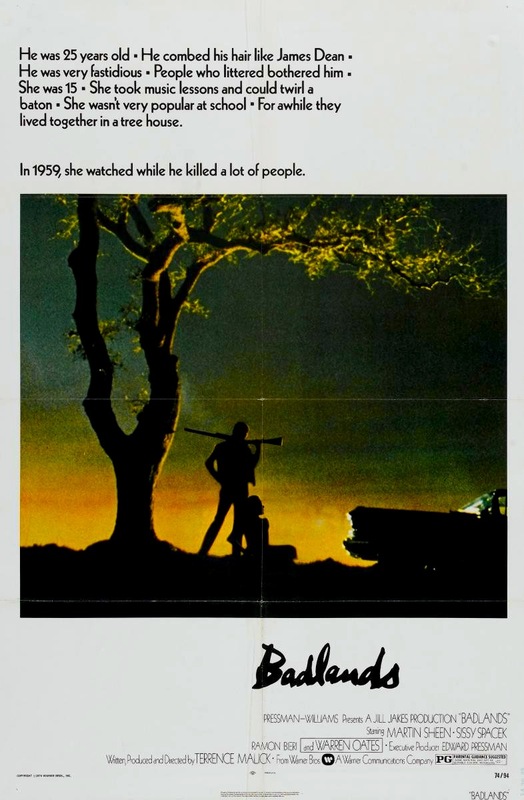 With Badlands, Malick controls his two leads more so than his later efforts. Yet somehow still manages to let Sheen and Spacek evolve and define their own characters. Martin Sheen is deliciously rebellious and devilishly unfazed by his evil mannerisms and actions. Sheen emits the youthful good looks and sparks of angst to captivate the pure and polite Spacek, as well as the audience. Getting caught up in the imaginative whirlwind of an early teens thought process. Spacek quickly crumbles under her hearts desire and radiates the lack of decisiveness that accompanies adoration. From the get go, Spacek is the muse and relishes her role. Switching from a playful, fruitful existence to a questionably calm and emotionless teen, Spacek performs admirably. At times, living as if they’re free from the world. Sheen and Spacek sweetly endure one another until their time runs out. 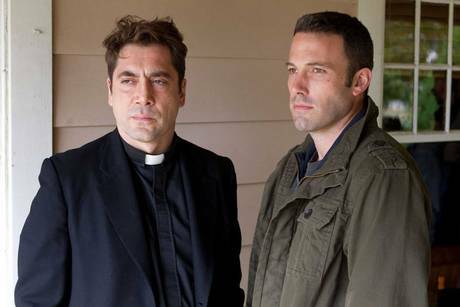 As for Malick, it is apparent he was a force from the start. 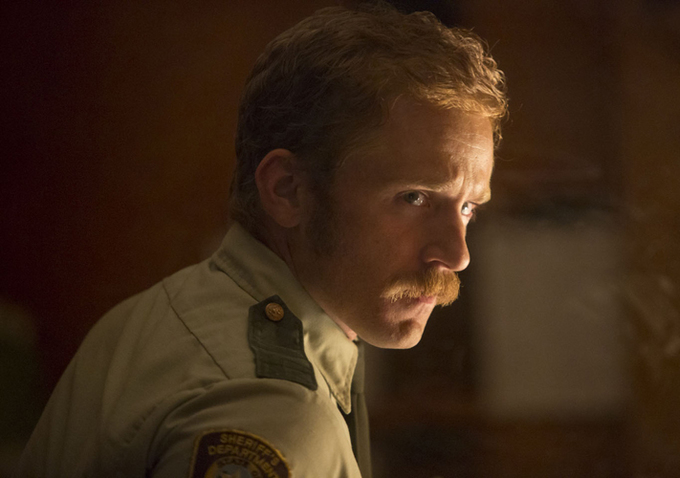 If you’re looking, they’re tiny hints as to what we could expect from him for years to come throughout Badlands. 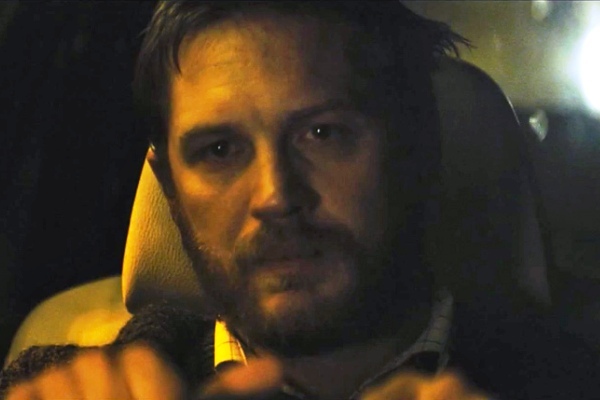 Conversely, it’s a real treat to see Malick let loose. It’s supremely bewildering to watch him work, boundless. 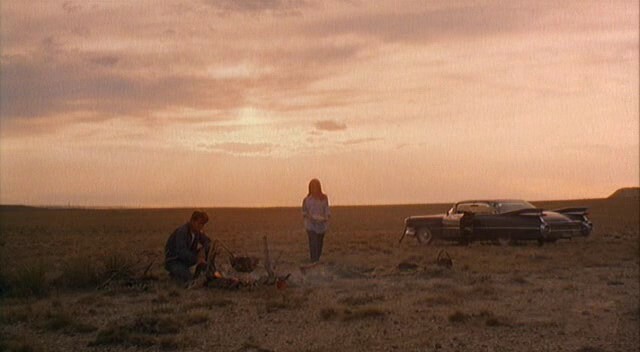 Without question, Badlands is Malick’s most unrestrained effort. Blending elements of what make Malick the illustrious, imaginative filmmaker we know today and some of his more unrefined, rough edges from early in his career. Badlands is an unhampered, limitless dive into the brilliant mind of Terrence Malick. 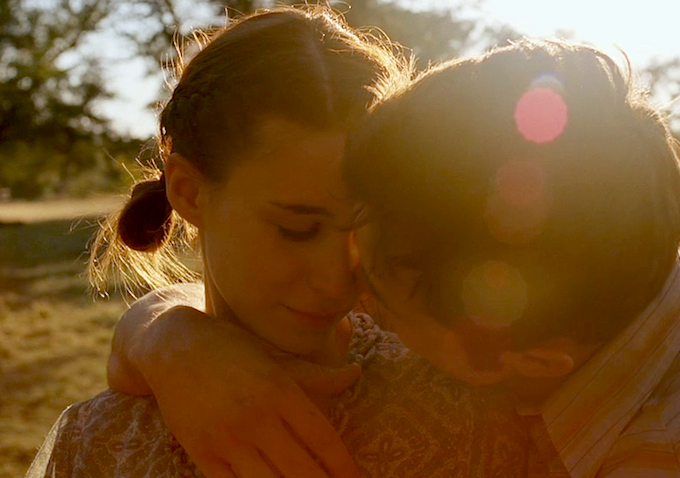 Featuring some of Malick’s most captivating camerawork and dialogue. Badlands is a wonderful first film that showcases the early beauty and intellect we’ve come to expect from the extremely talented Terrence Malick. Badlands: 9 out of 10. Only the second full length feature directed by Terrence Malick. 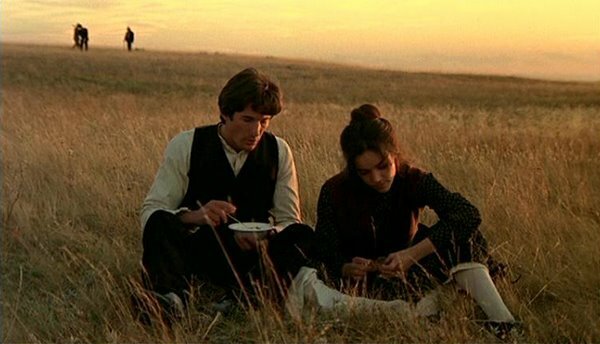 Days of Heaven takes place near the beginning of the century and is an insightful look into the repercussions of youth, love, and angst. 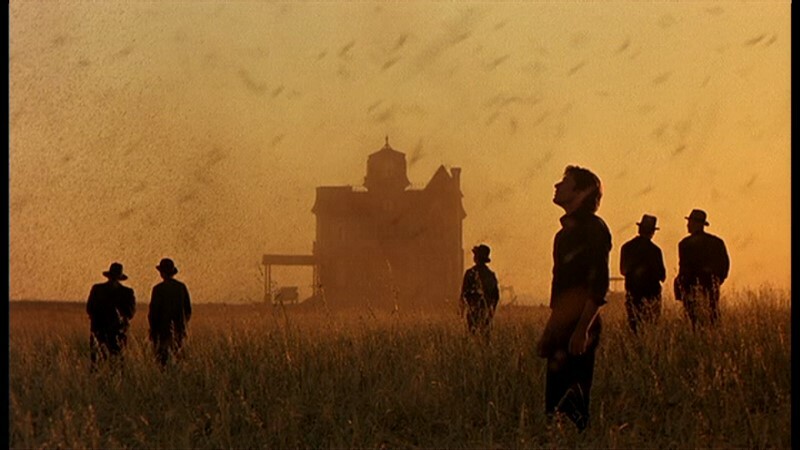 Displaying Terrence Malick at the start of his career, Days of Heaven showcases his affection for setting and how the importance it carries is just as relevant to the story as the script or acting. 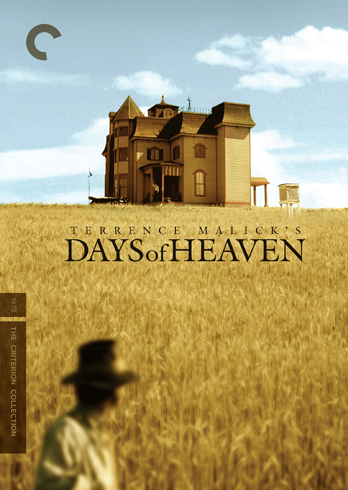 Days of Heaven is a poetic follow up for Malick unlike his ambitious, unsettling debut, Badlands. Richard Gere is decidedly ruthless and unforgiving much like a reflection to the abundant, dry terrain the film is based upon. With the pitch and incoherence of the voice over accompanying the immense field like desert, Malick is able to effectively initiate a sense of insignificance in the belittling world. Days of Heaven may start off a bit sluggish but it ends exhilaratingly strong. Bill (Gere) and Abby (Brooke Adams), a young couple who pretend to be siblings to shake any unwanted attention, must flee Chicago to find work and escape poverty. After stealing a ride on a train headed south with a child named Linda, the couple ends up in Texas and find work on a farm during the harvest. When the harvest ends, the owner of the fields invites the three to live with him as he has fallen in love with Abby. When Bill and Abby overhear that the owner is seriously ill and doesn’t have long to live, they decide that Abby will marry him to gain some financial benefit. When the expected passing doesn’t come, jealousy and anger begin to set in. As with every Malick film, you will want to pay close attention to the location. Malick is persistent in his attempts at matching the depth of his cinematic prose with settings that are just as rewarding. His use of shadow, atmosphere, and vast spaces are incomparable and coexist harmoniously with this classic love story. The dissonance in the music accompanying the ominous thesis woven in Days of Heaven evokes a certain disgust, like the prick of a needle. It’s the fact that although the marriage is done with the best intentions, you cannot shake the feeling of prostitution and deceit. Days of Heaven is deliberately paced and complete storytelling at his finest. 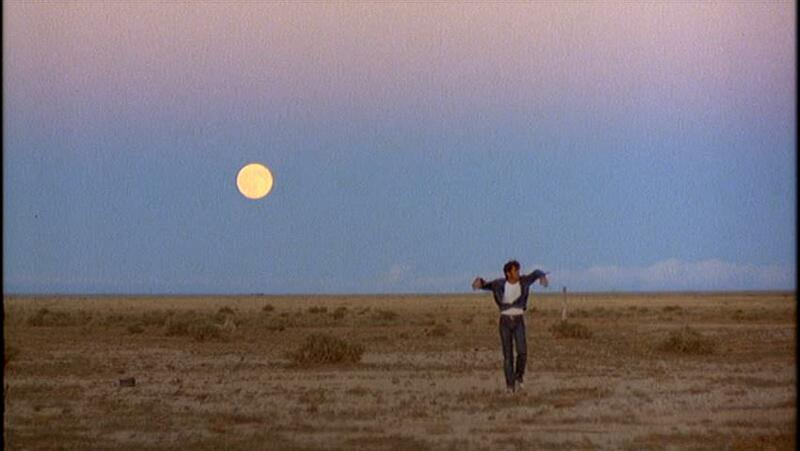 Days of Heaven: 7.5 out of 10.